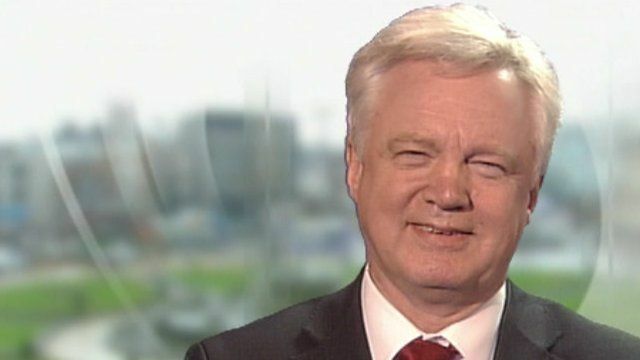 Snooping powers 'completely wrong' Jump to media player Conservative MP David Davis said government plans in the Queen's Speech to allow some monitoring of internet use was "completely wrong" - and opposed by his party when it was in opposition. David Davis questions 'snooping' plan Jump to media player The government will be able to monitor the calls, emails, texts and website visits of everyone in the UK under new legislation set to be announced soon. 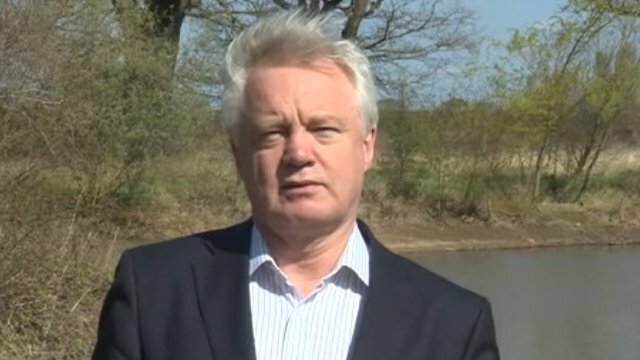 Conservative MP David Davis said government plans in the Queen's Speech to allow some monitoring of internet use was "completely wrong" - and opposed by his party when it was in opposition. The former shadow home secretary has called them "snooping powers" and said surveillance should only be done properly with the agreement of a judge, but he doubted the bill would become law. Home Secretary Theresa May has said the draft Communications Bill would not allow police and intelligence agencies to monitor internet use in real-time.